Penguin is acclaimed is for its work in democracy education. 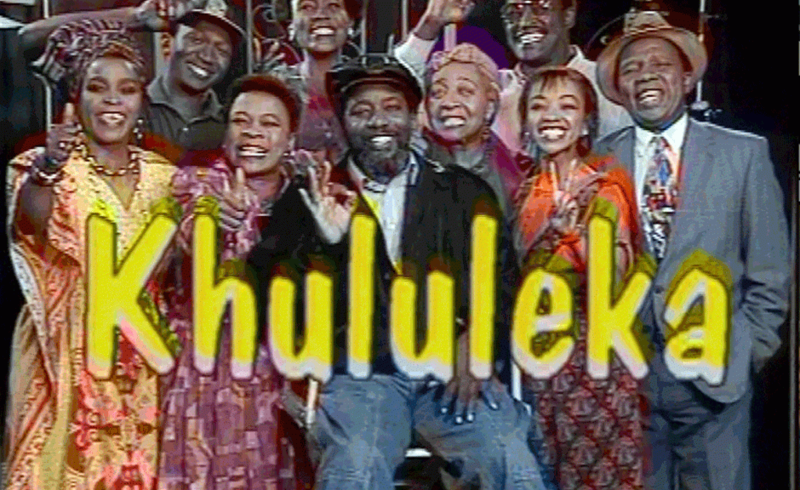 In 1994 they initiated the comedy drama Khululeka to educate first time voters. Khululeka was first commissioned by the Matla Trust, a trust fund set up by Former President Nelson Mandela for democracy education. Khululeka went on to become SABC’s flagship democracy education programme for sixteen years. The last series was produced in 2009 in a run-up to the 2009 national elections. Over this sixteen year period, in order to ensure that democracy education continued, Roberta Durrant together with her co-producer, Joe Mafela, raised the necessary funds for Khululeka from organizations such as Independent Electoral Commission and the Mott Foundation and SABC Education.